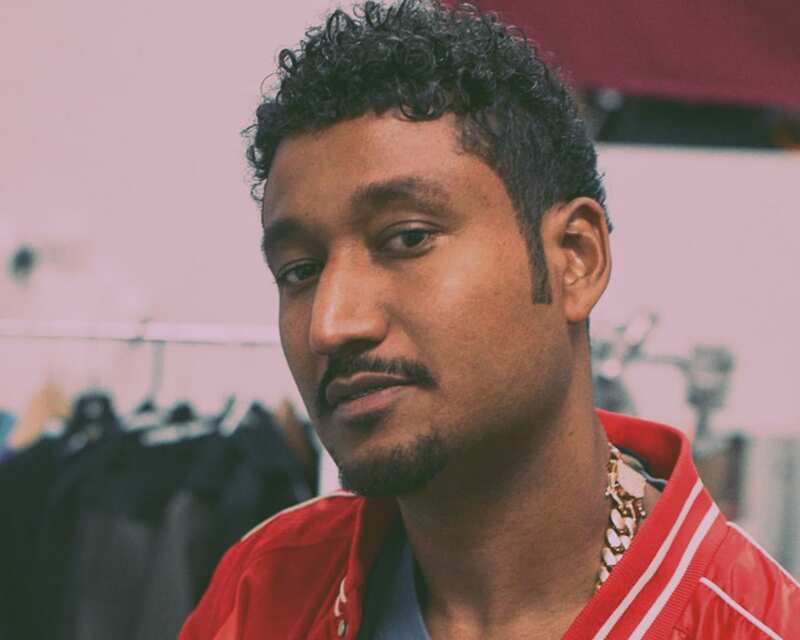 Don C. is a designer hailing from the south side of Chicago. After various endeavors in music and fashion, in 2009 he co-founded the pioneering Chicago-based conceptual boutique RSVP Gallery. Two years later Don launched his luxury sportswear brand Just Don. Since it’s inception in 2011, Just Don has collaborated to produce some of the most coveted releases with brands such as Jordan, Nike, Levi’s and Mitchell & Ness.